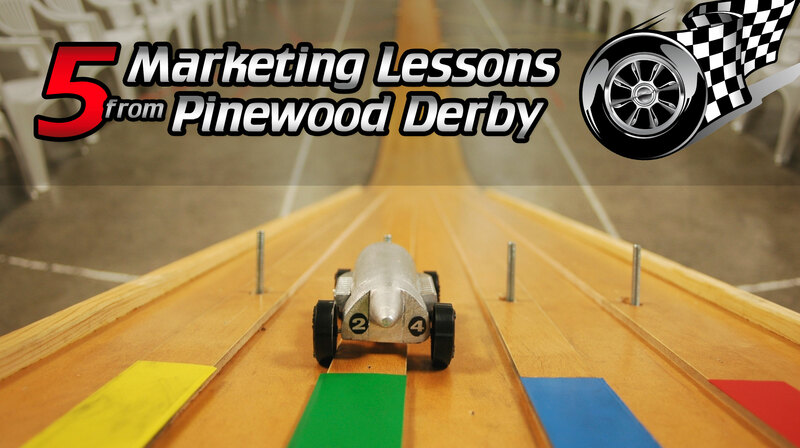 In addition to helping enterprise tech companies prep for their annual sales kickoffs, I also spent the first week of the year helping my second-grade son build a trophy-winning Pinewood Derby car for Cub Scouts. Now in theory, every child has an equal chance of winning, since every racecar begins from the same basic ingredients: a single block of wood, four metal axles and four plastic wheels. But what it takes to be a winner isn’t found in the box. Now that budgeting season is upon us, it’s time to begin thinking about how marketing will contribute to next year’s operating plan, to assess what worked this year and figure out what you’ll need to do differently next year. Depending on company size, the budgeting process typically begins in the fall, often in October and November, in order to present to the Board of Directors for approval by the end of the year. While a small startup might wait until December, larger tech companies might begin the process as early as September to allow time for revisions to the plan if the Board has different priorities. 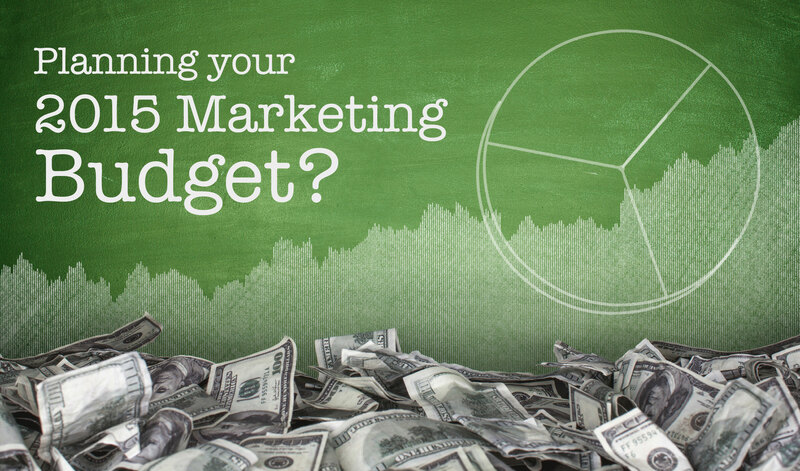 While some budgets are handed down by your CFO with little input from marketing, the best way to build support for your marketing plan is to compile a comprehensive set of numbers that look at the budget from all sides. After 12 years of doing business as CreatiVerge, we announced last week that we were changing our name to Everclear. The announcement has been met with overwhelmingly positive feedback from colleagues and customers alike, which has been both exciting and rewarding, given how long we’ve been planning to make this change.